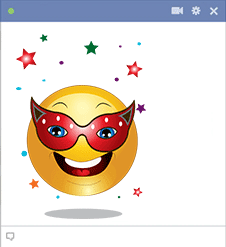 Our huge list of big emojis will help you impress your family and friends with your colorful and expressive messages. We’ve designed a vast catalog of emoticons that range from funny and cheerful to surprising and even rude! 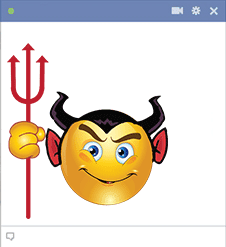 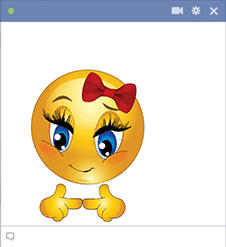 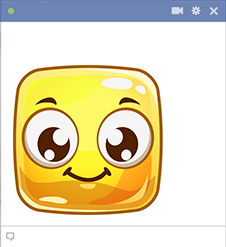 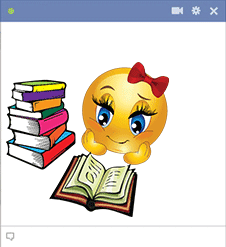 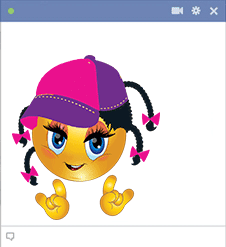 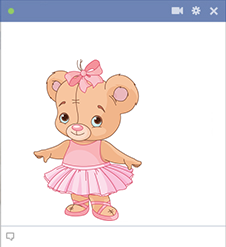 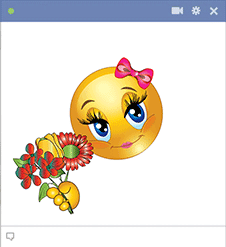 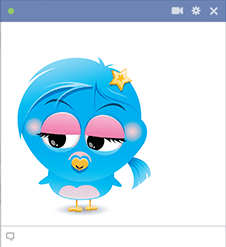 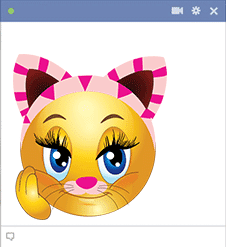 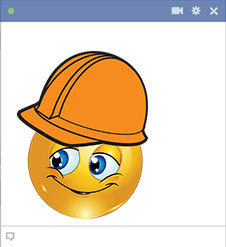 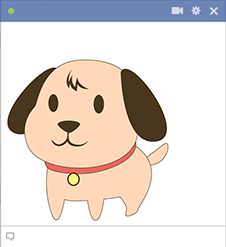 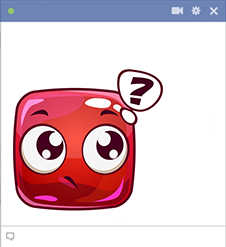 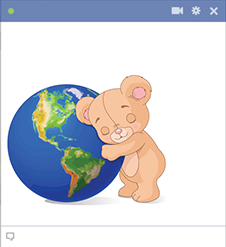 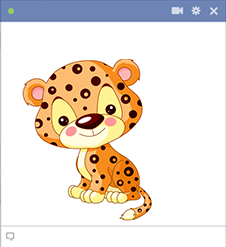 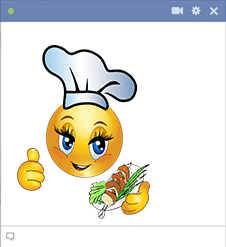 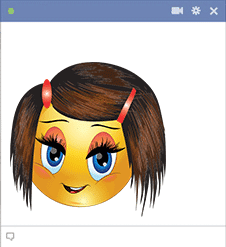 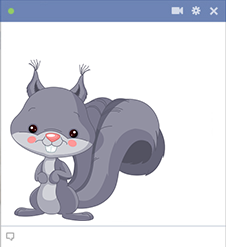 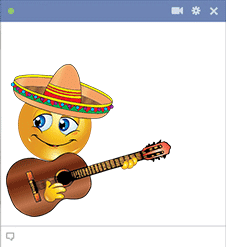 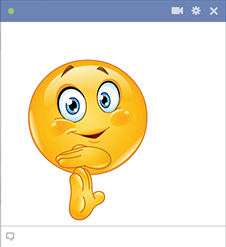 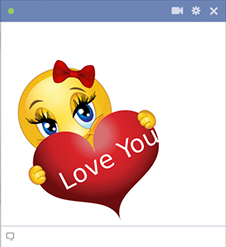 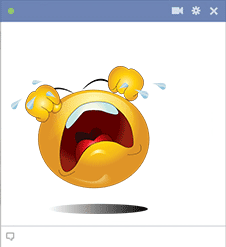 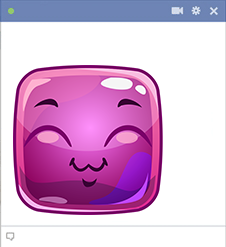 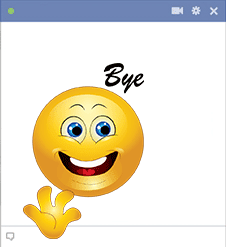 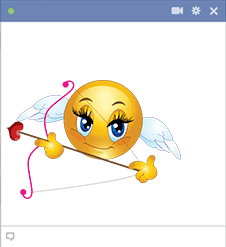 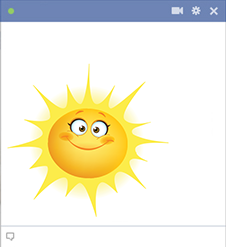 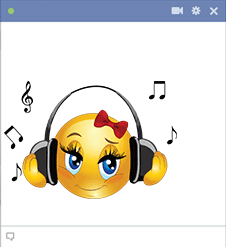 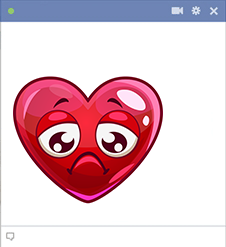 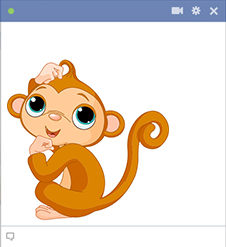 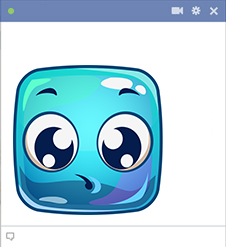 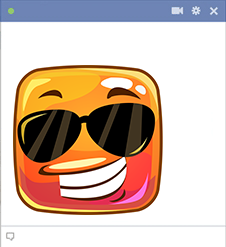 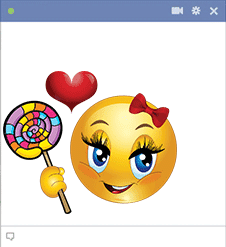 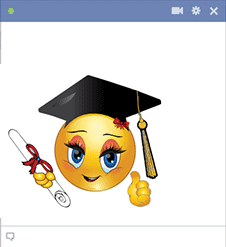 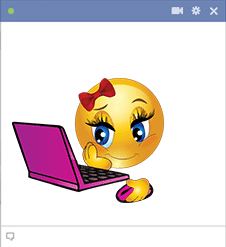 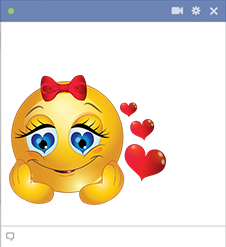 You decide what emoticons to use to spice up all your FB messages and chat sessions. What’s more, there are emoticons for every personality type and mood. 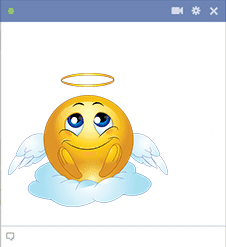 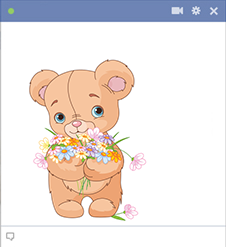 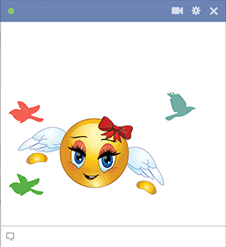 Browse our emoticons and you’ll find angels, flowers, hearts, animals and many more! 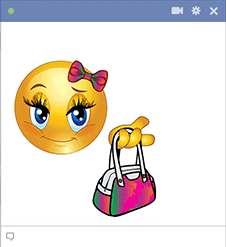 From happy to sad emoticons, we’ve got you covered with designs that will help you express any emotion! 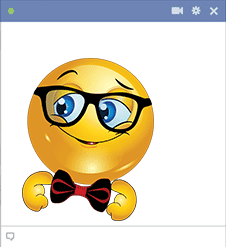 You’ll find that it’s tough to send an emoticon without including one of our specially designed smileys! 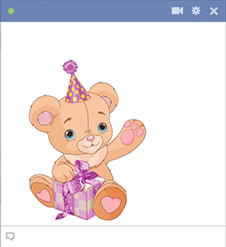 No problem—just keep our page bookmarked and our collection will always be ready for you. 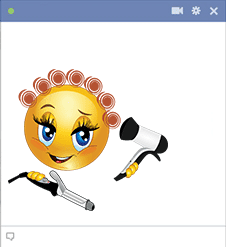 Take your time browsing through our eclectic collection of emoticons and smileys. When you find an emoticon you love, just click on "Send" button and follow the simple steps. 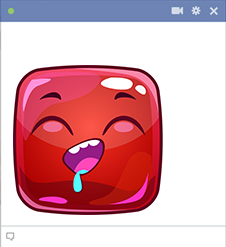 We’ve simplified our process to make it as user-friendly as can be! 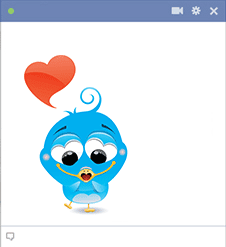 We can’t wait for you to browse each gallery and discover your favorites. 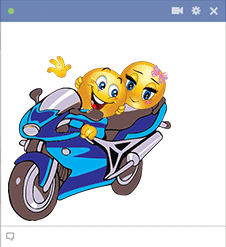 Your friends will be amazed at your expressive style and you’ll have so much fun choosing smileys for particular family members and friends. 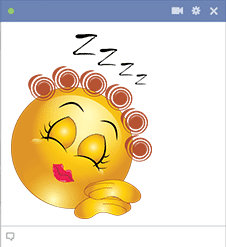 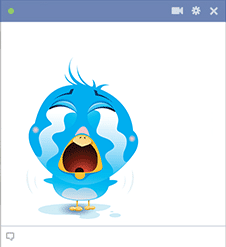 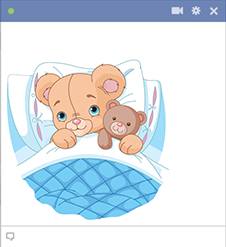 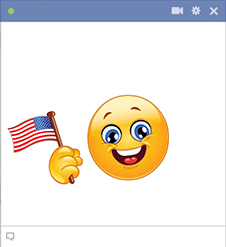 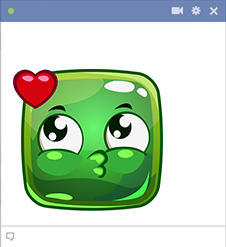 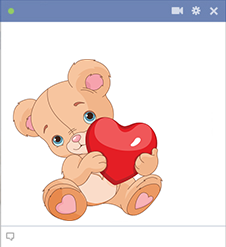 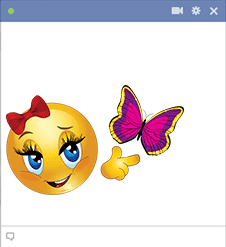 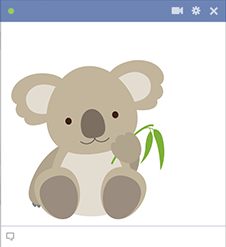 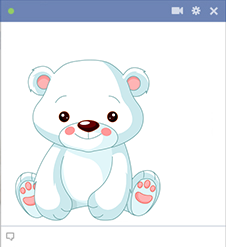 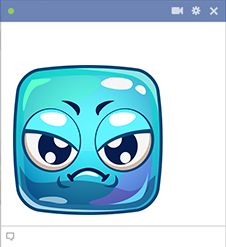 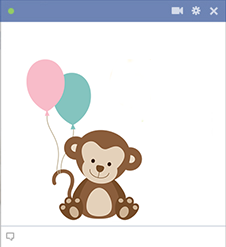 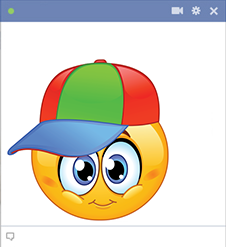 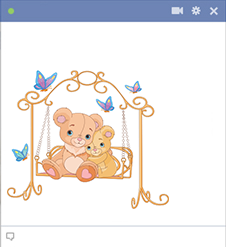 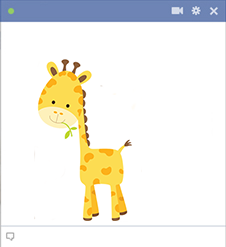 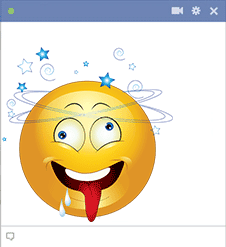 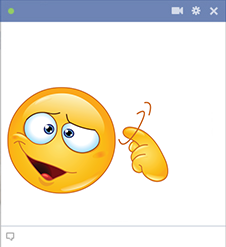 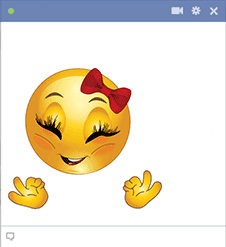 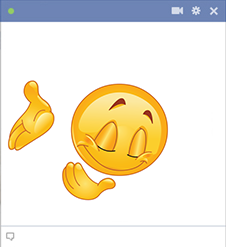 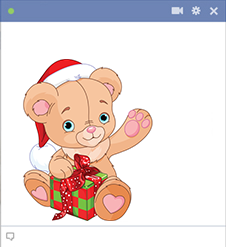 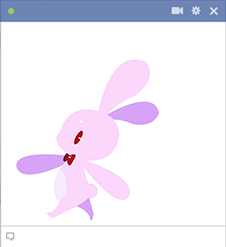 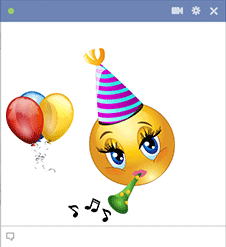 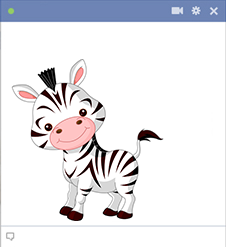 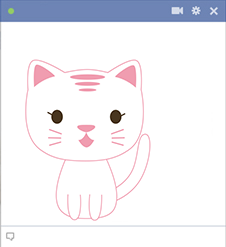 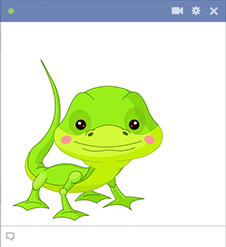 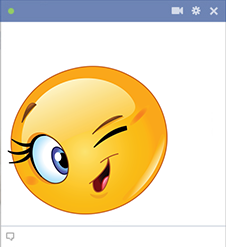 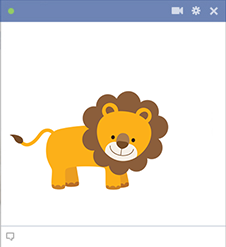 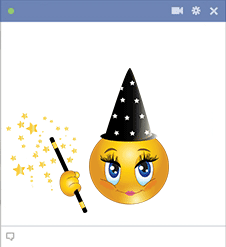 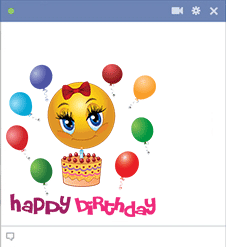 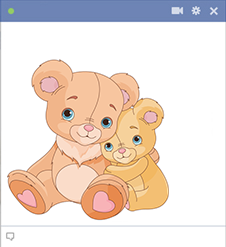 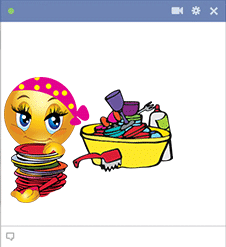 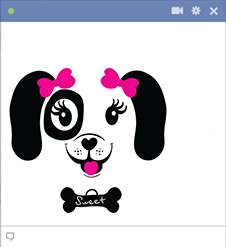 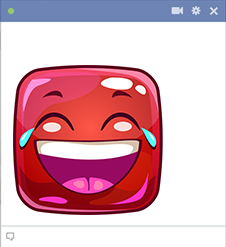 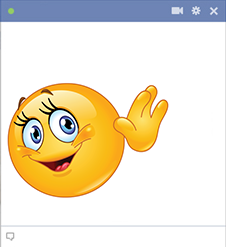 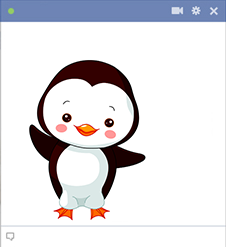 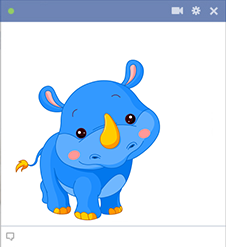 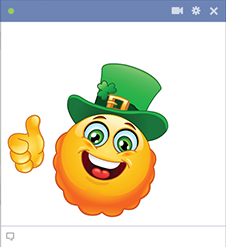 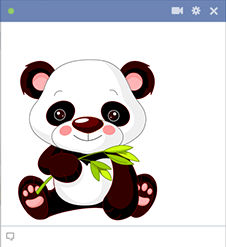 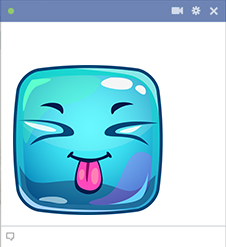 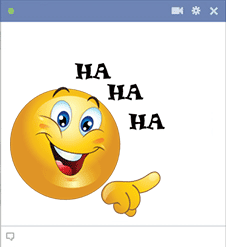 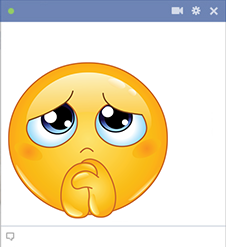 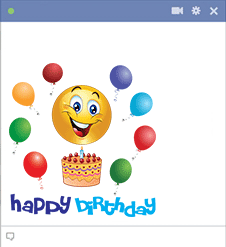 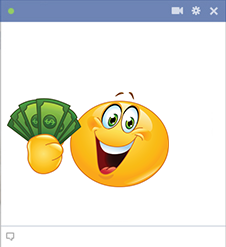 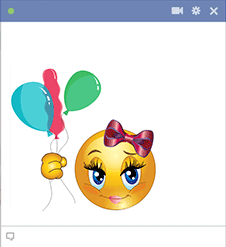 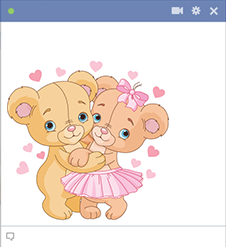 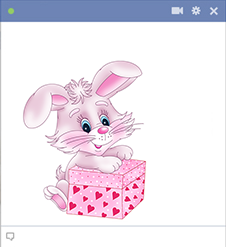 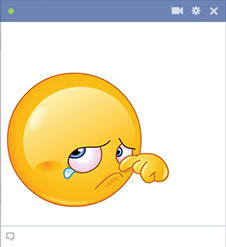 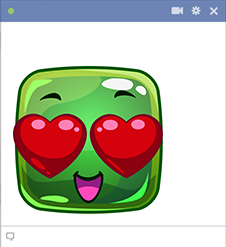 Messaging on FB just got a lot more fun with our cool emoticons! 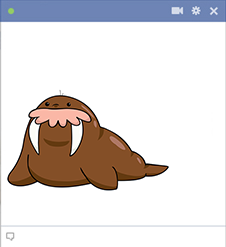 Start adding them to your Facebook chats now!